I have found that Claro ScanPen works well with typed text and has the advantage of real time scanned conversions without an internet connection. 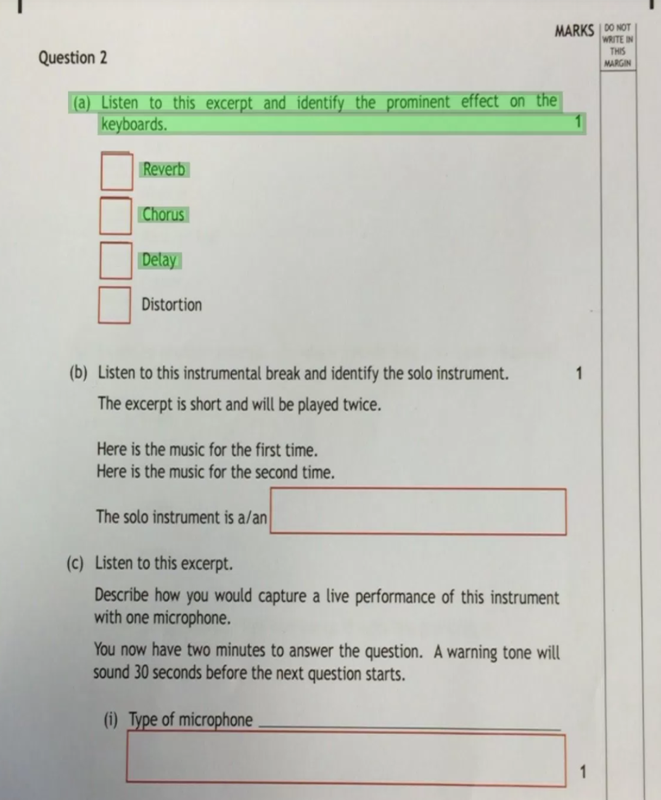 You can take a photo of the text using your smartphone camera and the app will scan the content and read it aloud using optical character recognition (OCR). Having had the text read out you can copy and paste sections into another app such as Notes. It works both on an iOS or Android phones and tablets and is available from the Apple app store and Google Play. The Android version is free and updates have fixed some of the glitches, the iOS version costs £6.99 outright at the time of writing. This version has a restricted number of voices for different languages, whereas the premium version with an annual payment of £9.99 provides unlimited access to many different languages and option to have 10 free scans before paying as well as a 14 day trial. Dr Abi James – Research Fellow, University of Southampton. This is an app that works on the iPhone or Android and could be a life saver or just a better reminder than the alarms you set up. If you have a hearing impairment or need an alert this app will turn your smart phone into a device that provides visual signals, vibration and/or flashing light when well known sounds are heard via the microphone or an alarm, door bell or other sounds around the house and local surroundings. It can help when on field trips or in a lab / lecture theatre etc when the fire alarm goes off. Users can update Facebook status without even using their device. Just by using Siri. Ask for a spelling and you will get the definition as well. Ask for currency and measurement conversions. Creat calendar events by saying make an appointment with time and date. Thanks to Bharat Gupta via the Add a new Strategy form.